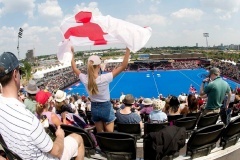 With the summer of 2018 drawing to a close, it's a time to reminisce over the amazing sport that has excited the nation. 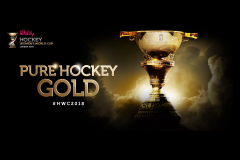 With the Football and Hockey World Cup's taking place, 2018 has been an unforgettable year for sport. 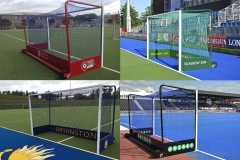 Take a look at our top pick of the best Hockey Pitch Accessories, that are a must have for all Hockey Club's! 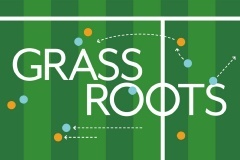 For most sports, a good game is just as dependant on a high-quality surface as it is the players. 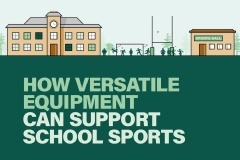 But with so many options available and the differing demands of various sports, which surface is the best choice for your requirements? 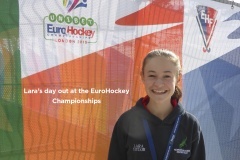 Harrod UK help Local player to realise hockey dream at EuroHockey 2015. Government estimates suggest that almost one in three children aged between 2 and 15 in the UK are either overweight or obese, which can lead to increased risk of mental or physical illness in adulthood. But by making sport an important part of their lives from an early age, children can gain much more than just improved health. What a summer we are having! 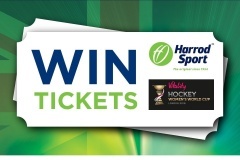 Another major sporting event of 2018 - the Vitality Hockey Women's World Cup! 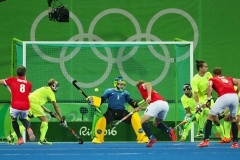 Taking place at the Lee Valley in London, this event is on from the 21st July to the 5th August, and is not to be missed by hockey fans across the county. 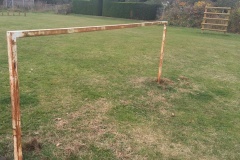 When do you need to replace your goalpost? 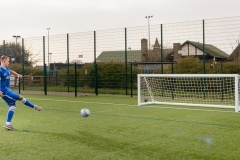 It doesn't matter if you play Sunday league or in the Premier League, a well-kept set of goalposts is an important part of any match.